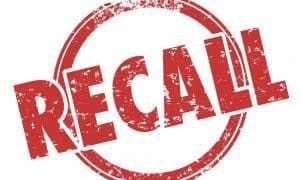 Silver Star Brands, Inc., is initiating a voluntary recall of two PetAlive® products for pets at the consumer level after they were tested and found to contain microbial contamination. In addition, the recall includes 6 human products, named below. These products can be identified by the main label on the bottle and the lot number that is printed on the label. Each product recalled is an individual 2 oz. oral spray in amber bottle (see table below), manufactured at the King Bio, Inc. facility in Asheville, NC. Product was distributed nationwide via wholesale, retail and online sales. Native Remedies®, PetAlive® and Healthful Naturals™ package images for products affected are attached (below). Silver Star Brands, Inc. is notifying its distributors and customers by letter and is arranging for return and replacement (or refund) of the recalled products. 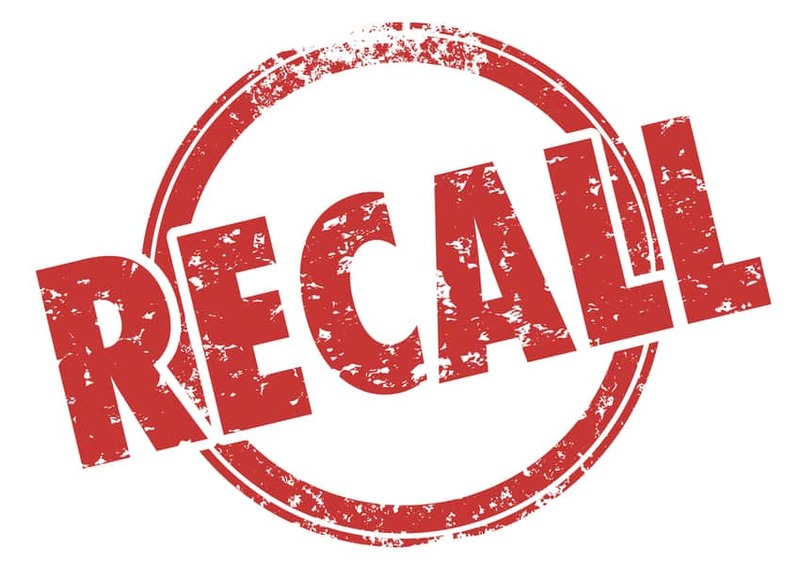 Consumers/distributors/retailers that have this product which is being recalled should discontinue use/distribution and contact Silver Star Brands, Inc.
products were distributed nationwide to retailers (doctor offices, pharmacies, health food stores) and consumers (direct sales and website). Consumers with questions regarding this recall can contact Silver Star Brands, Inc. at 1-888- 736-6389 Monday – Friday 8:00 am – 5:00 pm CST or email Nativeremedies@silverstarbrands.com.